Home > Categories > Residential Services > Plumbing > Doug Herrell Plumbing, Inc.
Family owned and operated since 1980. At Doug Herrell Plumbing our focus is on the customer and doing the job right the first time at an affordable price. We are fully licensed and insured and service all of Brevard County including Melbourne, Palm Bay, the Beaches. Be sure to ask about total kitchen and bathroom remodeling. We only use the best plumbing products available. Our suppliers include: Delta, Kohler, Moen, Rheem and A.O. Smith. 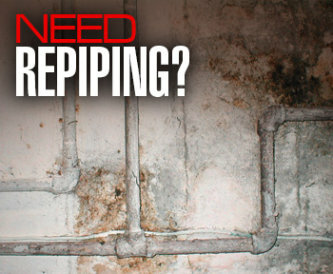 Doug Herrell Plumbing prides itself as being the counties premier affordable repipe specialist. 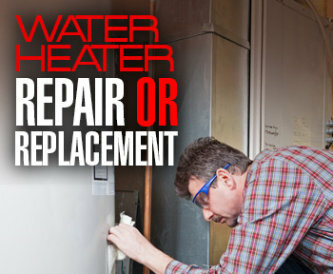 All of our whole house repiping jobs come with a warranty. 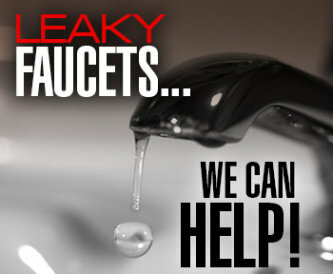 Most people don’t think about their plumbing until something goes wrong… they provide 24 Hr. services to the Melbourne area and always include a FREE estimate. Accepting Visa, Mastercard & Discover. Be sure to ask about our senior discount.